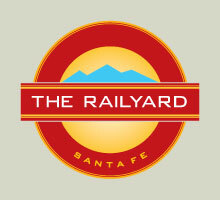 The Santa Fe Artist Market will be at the Railyard Plaza near the Water Tower Saturdays from 8am to 1pm. The market features local artists from Northern New Mexico. You will be able to meet the artists as they display their fine arts, jewelry, photography, carvings, woodworking and many other kinds of creative art work. Everyone is invited to stop by weekly as the artists vary weekly.